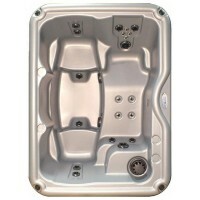 Your personal oasis awaits you in Nordic’s Escape™ SE! A perfect escape for family and friends or for your personal sanctuary and time away from it all! 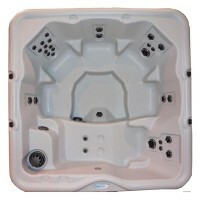 With 30 powerful Nordic Star™ jets you will receive exceptional hot water therapy to ease tension and relieve stress. And let’s not forget about fun! 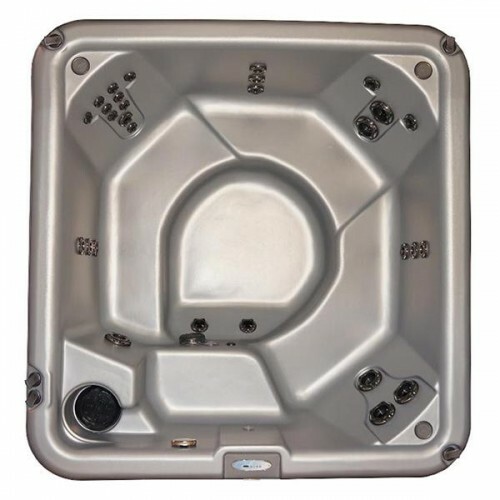 Hot tubs are fun for you and your family! Re-connect and renew as you enjoy your time together. See what a great place your backyard can be with an Escape™ SE.